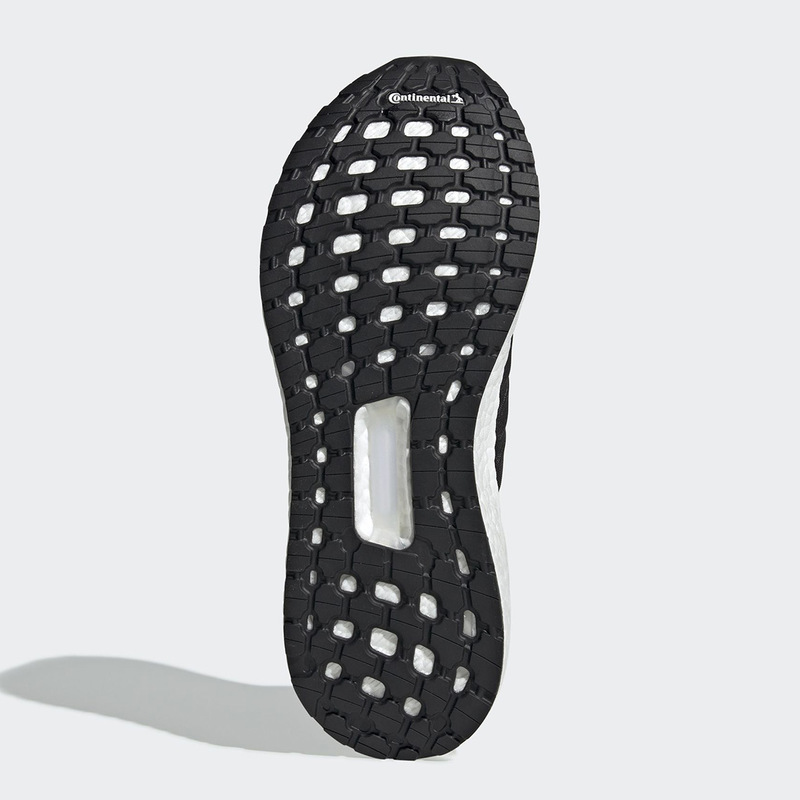 Serving as the first major deviation from the tried and true Ultra Boost formula, the 2019 version of the iconic silhouette has been featured in a slue of new and exciting colorways so far this year. 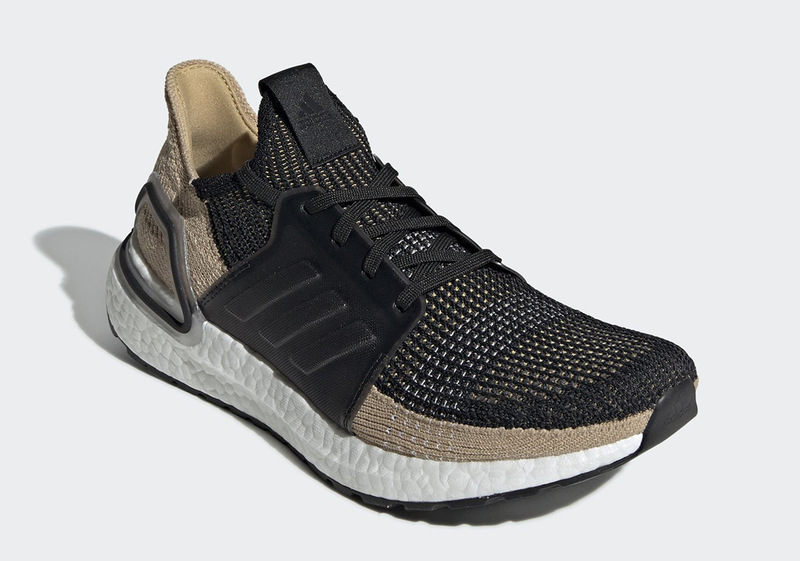 Next up is an earthy “Clear Brown” variety that combines its namesake with black and white on its new-look elements and re-created Primeknit upper. 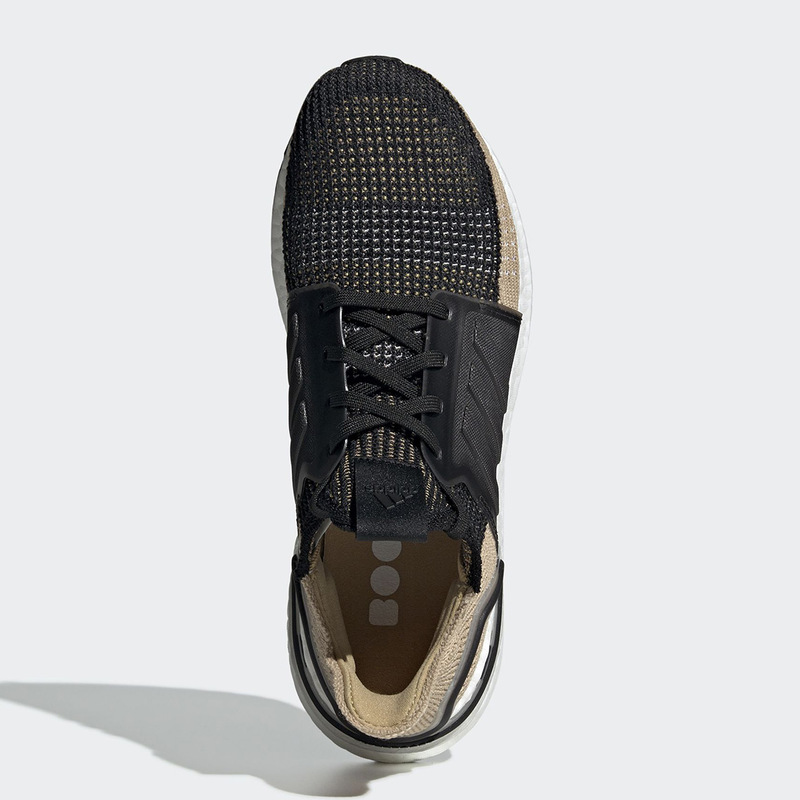 Besides its newly-worked upper, this re-invented Ultra Boost also ushers in a new heel piece and midfoot cage, while its ankle collar offers a bit more support this time around with a familiar tongue logo bearing its signature Trefoil stamp. Fans of this understated Ultra Boost 2019 colorway will be able to grab them from adidas.com and other Three Stripes stockists on February 21st. 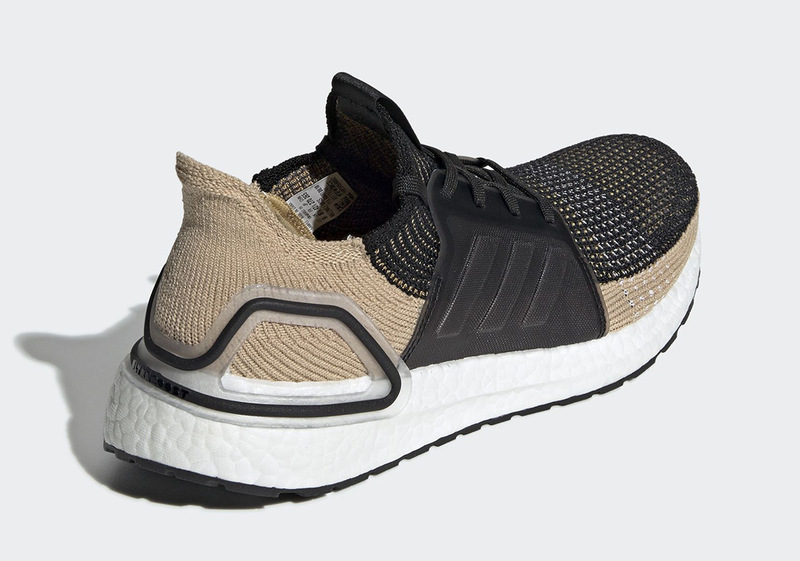 The post adidas Ultra Boost 2019 “Clear Brown” Is Dropping Soon appeared first on Sneaker News.